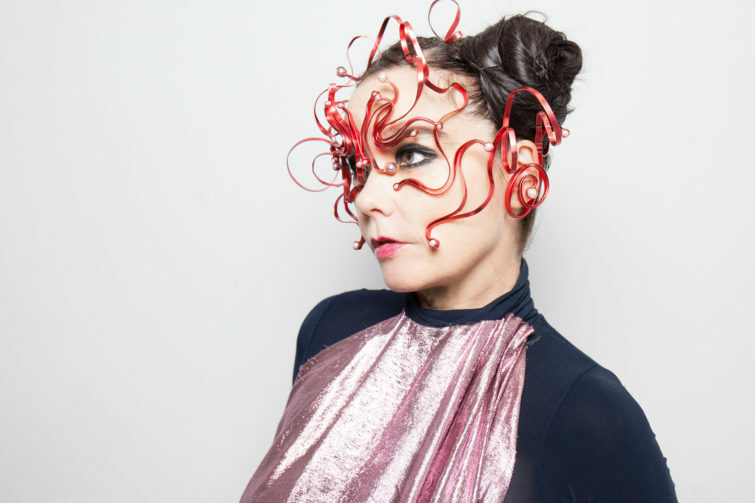 Last week, Björk’s new single, The Gate, was announced for release on 18 September. Now, thanks to the New York Times, we’re one step closer to having a release date for Björk’s forthcoming album. In the publication’s autumn round-up, they revealed the LP would land in November. Unfortunately, no fixed date was given. In a Dazed interview, Björk described the untitled follow-up to 2015’s Vulnicura as her “Tinder album”. She’s also roped in Vulnicura collaborator Arca as co-producer for the forthcoming release. Unlike the 2015 album, its follow-up is “about being in love”. The Icelandic icon is due to screen her accompanying film for The Gate in London’s The Store Studios this weekend, on 16 and 17 September. The eponymous film is open to the public and admission is free. Revisit Crack’s August 2016 feature with Björk. The album is available to pre-order now.